﻿ Built in Britain – Last chance to enter! Built in Britain – Last chance to enter! 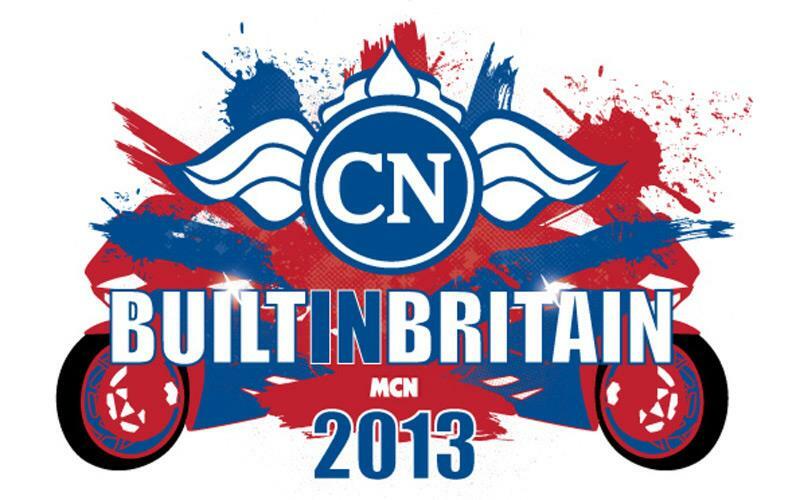 There are just six days remaining before entries close for this year’s Carole Nash MCN Built in Britain competition, so go to www.mcnbuiltinbritain.co.uk now to enter your bike in one of the six categories. 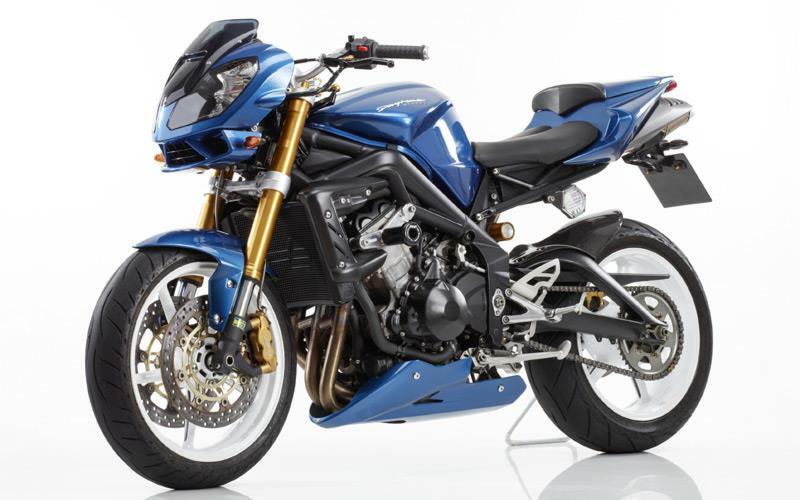 You must add at least one image and a description of your bike before the cut-off date of 12 August. The 12 bikes that receive the most public votes will make the final and be professionally photographed for the 2014 Carole Nash calendar. The 12 finalists will be announced in MCN’s Motorcycle Live show supplement on November 20. First Prize First prize (Professional): £1000 cash First prize (Amateur): £1000 cash prize and a Sealey APCOMBOBBTK58 Topchest & Rollcab Combination 15-drawer with ball bearing runners in black with a 147pc toolkit (worth £1661.94). Second Prize (Amateur): Sealey AP33059BCOMBO Topchest 5-drawer with ball bearing runners in black with a 138pc toolkit (worth £851.94). 50 bikes will be picked by our judges and 10 bikes with the most ‘Likes’ on the Carole Nash Inside Bikes Facebook page (www.facebook.com/insidebikes) will be selected. The final 60 go through to the public vote to decide the top 12 and overall winners. Last chance to enter Fantasy Road Race and win! MCN Babes Competition: Last chance to enter!